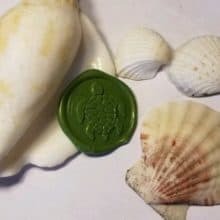 Today we are looking at the Sea Turtle Wax Seal Peel and Stick Seals for using with our stationery. 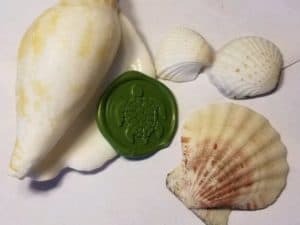 We have looked at seaglass notecards before with our letter writing, and although it is the middle of January, I’m enjoying the idea of including Sea Turtles with my stationery! Have fun looking around, especially with the different wax colors available. Tomorrow finds us with it already being Friday – see you then!